After qualifying for this week’s head of house final challenge last night, Tobi has won week 5’s head of house title. Tobi has battled it up against Anto, Cee-C and Miracle in the arena and he finally emerged as the victor. 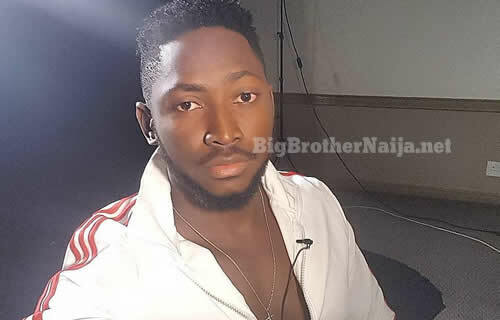 Now this is the third time he’s heading the house since Big Brother Naija 2018 kicked off following his leadership in the first two consecutive weeks of the show. 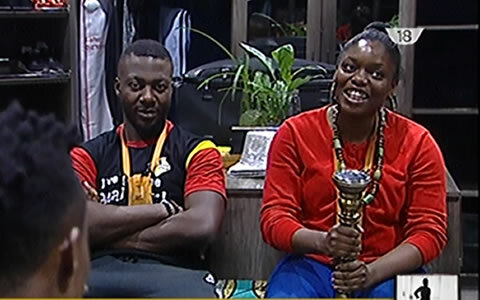 And after the challenge had been completed with Tobi winning, Big Brother informed him that he and his strategic partner Alex had just won immunity from this week’s eviction. 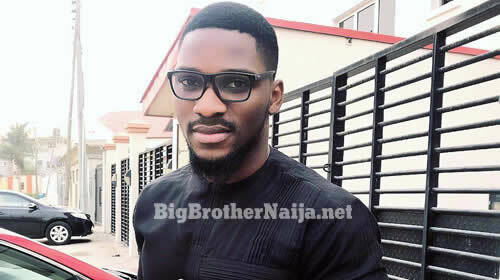 Biggie also informed Tobi that he and Alex will also share the luxury bedroom awarded to the head of house.